Whoever said you only fall in love once didn’t travel enough. 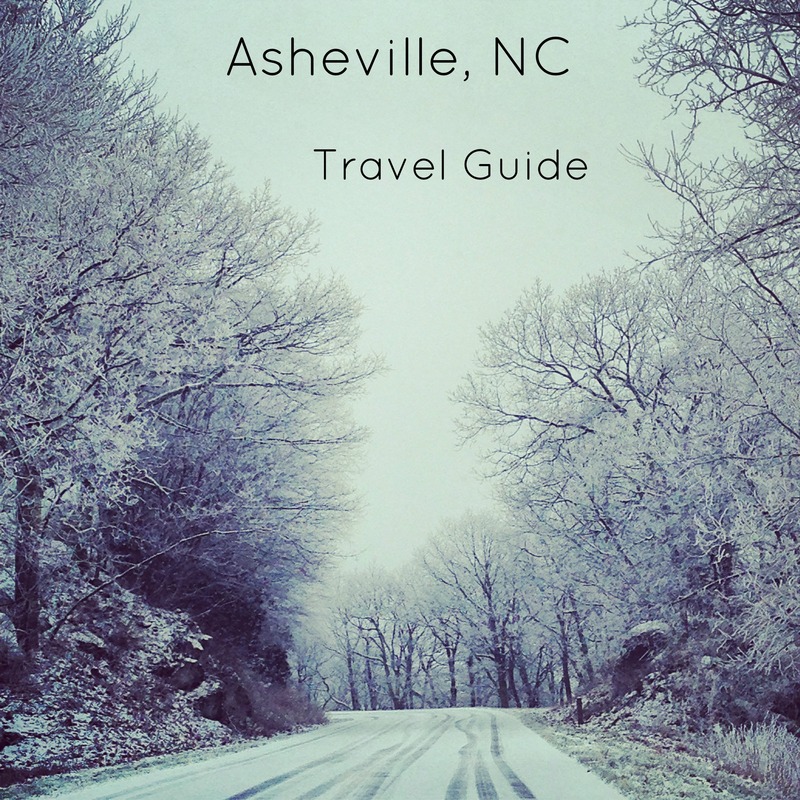 I’ve fallen, truly, in love with a handful of places so far and Asheville is the most recent to join the list. Keep on reading to find out why!